What happens if the Australian government locks Huawei out of 5G? Will it affect my Huawei smartphone? Where Huawei’s consumer and enterprise divisions have been making headlines this year for mostly good reasons, the same can’t be said of the company’s third unit, known as the Huawei Telecom Carrier Networks. As the name suggests, this arm of the larger Huawei Technologies group primarily deals in networking and telecommunications technologies and, as you may have already heard, there’s talk about banning them from being involved in the construction of Australia’s next generation of 5G mobile networks. While there are plenty of great journalists out there covering the business and political sides of this story, we thought we’d approach things from the consumer’s perspective because, regardless of whether the government chooses go forward and ban Huawei or not, there will almost certainly be repercussions here that could affect Australian consumers. What is 5G and what’s happening with it? 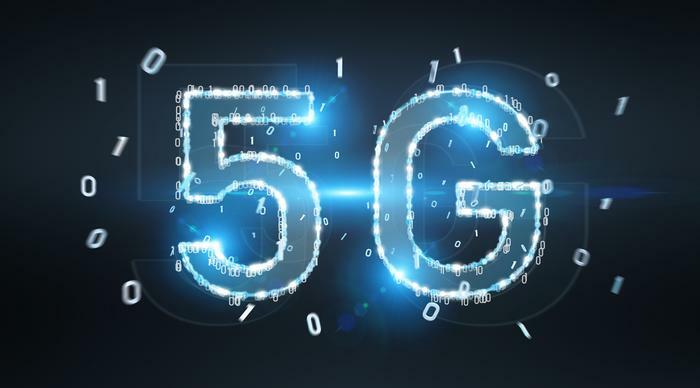 Well, we’re not going to go into a full breakdown of what 5G is here (especially when we have a whole other feature right here doing just that) but, essentially, 5G refers the next-generation of mass mobile telecommunication networks. In the near-future, 5G is the thing that’s going to connect your phone and other smart devices to the internet when you’re not using Wi-Fi. Where 4G LTE was about allowing mobile users to effectively browse the web and use web-enabled apps on the go, 5G is about cranking that capability to new, future-proofed, extremes. With 5G, we’re looking at a theoretical maximum throughput of up to about 10gbps. Of course, more than just faster-downloads, 5G also promises to deliver the improvements in quality-of-coverage and latency speeds that’ll be necessary for technologies like self-driving cars to effectively function within Australia. Previously, 5G was expected to arrive as early as 2020. However, with the certification of the first official 5G spec by 3GPP last year, carriers worldwide are currently preparing to build and deploy 5G networks as soon as 2019. Unfortunately, upgrading the world from 4G to 5G isn’t going to come cheap. For example, overseas, some estimates claim that Europe’s 5G upgrade could cost as much €500 billion. That said, it actually doesn’t really matter how much 5G infrastructure actually costs to build. Between the customers, businesses and governments involved, there are too many stakeholders here for any price to realistically be so high that it would be a real barrier. It’s not a question of whether 5G networks are going to be built but who is going to build them. That’s where Huawei comes in. Why does Huawei want to be involved with 5G? Well, that’s the short and sweet version. Huawei is a business, after all. One of the tech world's largest, in fact. They want to make money, and the arrival of 5G is set to be a massive money-making opportunity for companies like Huawei. After all, while local carriers like Telstra and Optus are going to be one’s actually doing to legwork of building Australia’s 5G network, companies like Huawei are the ones who will be providing a lot of the equipment that actually makes that possible. It’s worth noting that Huawei isn't the only company looking to do this.Other multinational telecoms giants like Ericsson and Nokia are also looking to secure a slice of the 5G-rollout pie - whether it’s in Australia or elsewhere. How is the government involved? I thought the telcos were building the 5G network? They are. However, the laws around the construction of this next-generation of mobile network are slightly different this time around. Unlike with the construction of Australia’s 3G and 4G networks, Australia’s 5G network is subject to a new piece of legislation, passed in March 2018, called the Security of Critical Infrastructure Act 2018. This, in combination with the Telecommunications and Other Legislation Amendment Act 2017, empowers the Australian Government the to step in and bar companies that operate critical infrastructure from purchasing equipment or services from particular suppliers if they believe that doing so would constitute a potential threat to national security. Why concerns might the Government have around Huawei’s involvement? A whole bunch, some of which are perfectly-rational but select few of which are actually based on tangible and public evidence of wrongdoing by Huawei. In short: there’s some smoke here but not necessarily any proof of fire. 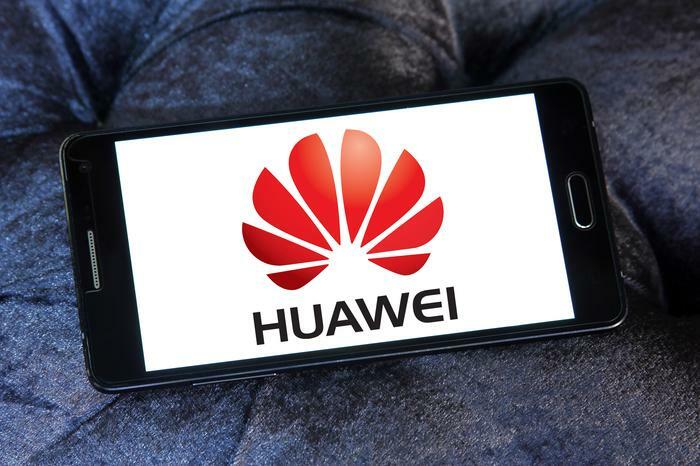 The first set of concerns come from recent claims by US intelligence agencies and politicians that Huawei “is effectively an arm of the Chinese government” and propped up by cheap loans from Chinese banks. Unfortunately, these allegations are nothing new for Huawei, with similar claims were levied against them by various government bodies and corporate competitors in 2005, 2009, 2010, 2012, 2013, and 2016. The above aren’t even close to the full list of accusations - just the most noteworthy and incendiary. So, assuming any of the accusations are accurate, the fear is by that allowing Huawei a seat at the table when it comes to security of Australia’s 5G infrastructure, the Chinese government would be doing the same by proxy. They’d then able to leverage that relationship to compromise Australia’s national security, either directly (through some sort of sabotage) or indirectly (through access to confidential data around network security). Concerns over this theoretical possibility are compounded by a Chinese intelligence law that requires companies like Huawei cooperate with the Chinese government when it comes to spying or matters of national security. Basically, a face-value reading of this legislation asserts that both organisations and individuals that operate in China are beholden to requests to collaborate or support any national intelligence work asked of them. Naturally, this detail casts a worrying-shadow over Huawei’s corporate operations and while there’s no hard evidence that Huawei have ever collaborated with Chinese intelligence agencies, it’s difficult for anyone to definitely prove they haven’t either - and it’s within that unavoidable ambiguity that a lot of people are naturally going to assume the worst. For what it’s worth, Huawei do insist that this law does contain clauses and exceptions that prevent it from contradicting their legitimate rights and interests as a business and that the law itself has no legitimacy outside of China. However, if you’re the kind of hawkish skeptic that Huawei are trying to win over, this is a poor consolation. Admitting to any collaboration at this stage could do massive, potentially-irreparable, damage to Huawei’s global reputation. Regardless of whether they’re actually guilty of anything, denial is the only move that makes any sense here for Huawei. Are these concerns warranted or rational? Like I said before, there’s a somewhat-reasonable and rational logic to the concerns around Huawei that’s difficult to discount out of hand. They’re a Chinese company. Their headquarters is based in China and they follow Chinese laws. 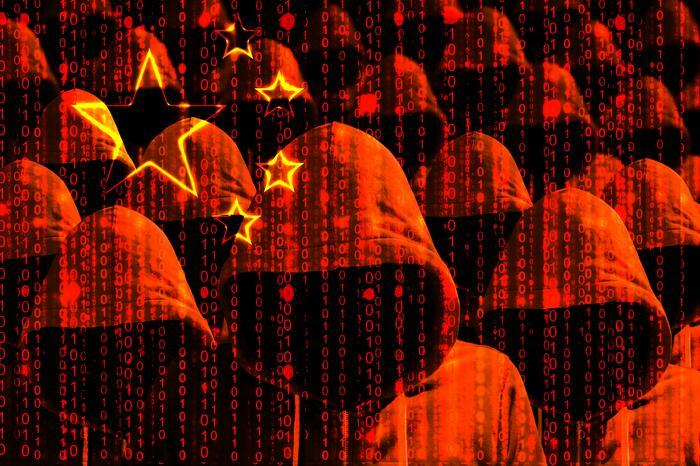 China itself has a rich and colourful history of espionage and cyber-warfare. Even if Huawei spying for the Chinese isn’t a thing that we know has actually happened - it’s something that feels like that could happen. That’s probably the reason why concerns around Huawei have calcified into discussion of an actual ban over letting them be involved in building Australia’s 5G networks. Examined in isolation, China’s 2017 National Intelligence Law and Australia’s Security of Critical Infrastructure Act 2018 are fundamentally incompatible pieces of legislation, and the intersection between the two is inevitably going to be fraught by suspicion on both sides. It also can’t be discounted that Australia’s own track-record for Sinophobia and a ‘Cold War mentality’ towards China and Chinese businesses do also play a role here. The case being made against Huawei by its detractors doesn’t entirely rest on these things - but you can’t discount them when the double standards are as apparent as they are. The idea of the Chinese government strong-arming Huawei into compromising our national security is an undesirable one - but it’s not that far removed from what the Australian Government is trying to accomplish themselves when it comes to end-to-end encryption. What’s more, for all the allegations and warnings that various American intelligence agencies have issued about Huawei, it’s worth noting that the NSA themselves were actually found to have hacked Huawei in a special operation called ‘Shotgiant’ in 2009. 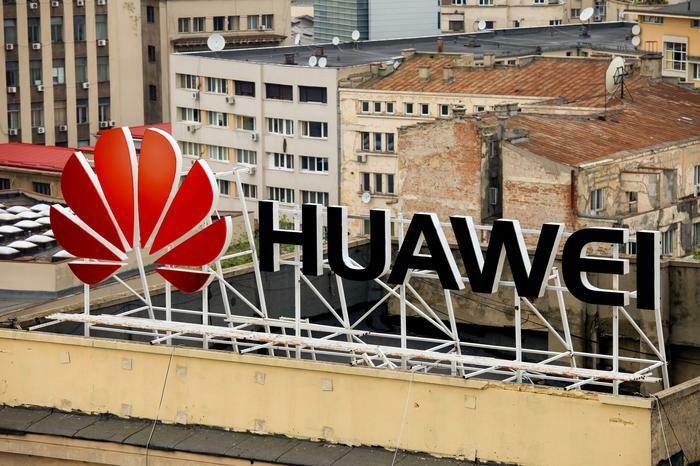 Revealed via documentation leaked by Edward Snowden, the operation saw special unit with the US intelligence agency succeeded in infiltrating Huawei network and copying customer details, internal documents and even the source code for several Huawei products. At the time, Huawei’s Bill Plummer said that "the irony is that exactly what they are doing to us is what they have always charged that the Chinese are doing through us." “If such espionage has been truly conducted, then it is known that the company is independent and has no unusual ties to any government and that knowledge should be relayed publicly to put an end to an era of mis- and disinformation." Unfortunately, this plea proved futile. It’s been almost ten years and the debate about whether Huawei can be trusted continues to rage. And at least part of the blame for this could be directed towards fellow Chinese tech giant ZTE. In 2017, ZTE was fined US$1.19 billion after admitting it violated US trade sanctions by illegally shipping countries including Iran and North Korea. Critics would argue that Huawei is cut from this same cloth. What does Huawei have to say for itself? Plenty of intelligence agencies, government bodies and rival technology companies have accused Huawei of espionage, spying for the Chinese government and general-dodginess over the years. However, when it comes to actually putting up any tangible evidence of proof of this, they’ve always fallen short. 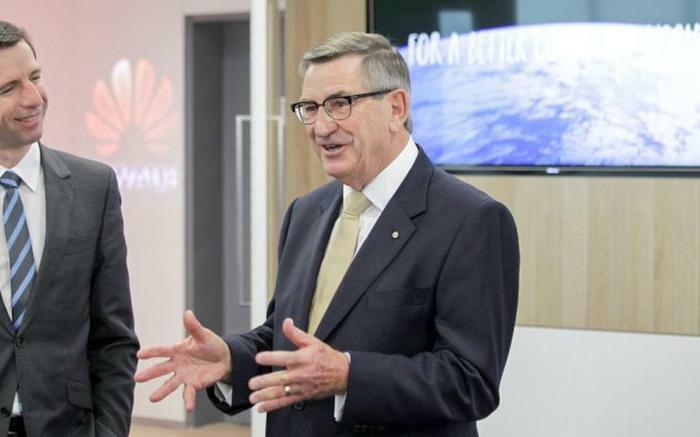 It’s upon this absence of evidence that Huawei Australia Chairman John Lord made his case, speaking to the National Press Club in Canberra earlier this week. “Myth 2: We have a communist party cell that runs Huawei." 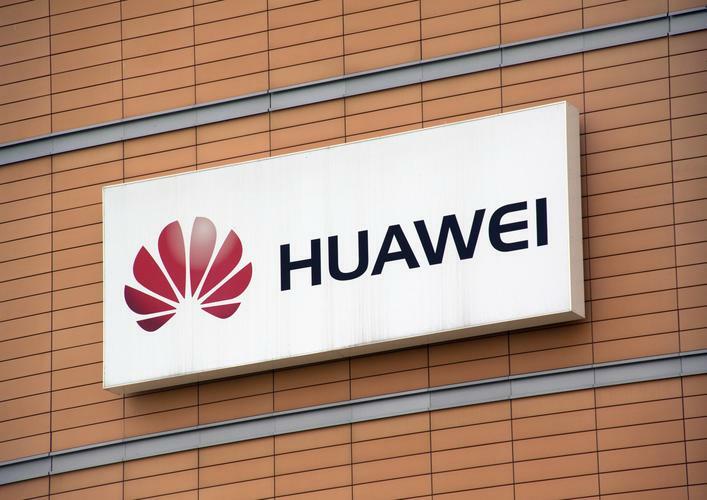 As a compromise to allay security concerns around the company, Huawei Australia have offered to establish an Australian evaluation and testing centre to conduct independent testing of its equipment. Overseas, this has proved a workable compromise. In the UK and Canada the firm has set up government-endorsed evaluation facilities using security-cleared testing personnel for some time. Lord claims that Huawei is the most “audited, inspected, reviewed and critiqued global ICT player in the world”. “We are proud that after every kind of inspection, audit, review, nothing sinister has been found. No wrong doing, no criminal action or intent, no ‘back door’, no planted vulnerability, no ‘magical kill switch." According to him, "these facilities allow government to have testing carried out at the classified level, visible only to cleared people." What could happen if Huawei gets banned from working on Australia’s 5G networks? First up, if Huawei were to be banned from working on 5G, we’ll still probably end up building a 5G network - just through another vendor. Australia’s bilateral-relationship with China might take a hit but, at the end of the day, those 5G networks are almost-definitely going to be built one way or another. However, the quality and cost of that 5G network might well be affected. Huawei isn’t the largest telecom equipment supplier in the world for no reason. Ruling them out of the discussion could see Australian consumers and businesses saddled with a 5G network that’s either not as good as it could have been or costs more than it should have. Such a decision could also create a problematic form of precedent of distrust towards Chinese technologies and technology companies. This is a problem because we live in a world where - when it comes to technology - global supply chains are the norm. While not every bit of technology is made in China, a lot of it is. 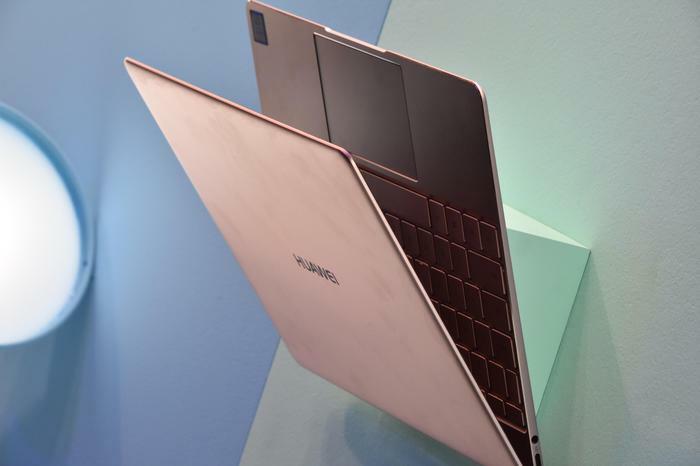 Additionally, with more and more leadership in the tech world coming out from China - Australian risk being left behind if a culture of banning Chinese hardware becomes the norm. Furthermore, if the Australian government starts looking to ban or placing limits on the ability of global companies to interact with China over fears they could be pressured by the Chinese government to cooperate in intelligence gathering, the larger geopolitical consequences could be dire. In the past, the Chinese government hasn't looked kindly upon foreign governments stepping in and arbitrarily interfering with the ability of Chinese businesses to remain competitive in the global market. And as we’ve seen in recent months, they’re unlikely to shy away from retaliating and escalating such issues. A lot of products and ostensibly-global businesses currently operating in Australia rely on global supply chains and, if it means choosing between making those products available to Australian consumers and businesses or continuing to make those products in China, these businesses are probably going to stick with the latter. If this happens, Australians could be looking at access to a smaller range of products and the aggregate “quality” of those goods and services could also diminish. Admittedly, this is a pretty extreme and unlikely scenario that hinges on a lot of key assumptions - but it's not a difficult chain-of-events to imagine. By comparison, the idea that Huawei could potentially scale back their presence within Australia as a result of such a setback to their reputation and ability to conduct business around 5G is a somewhat-more likely outcome. 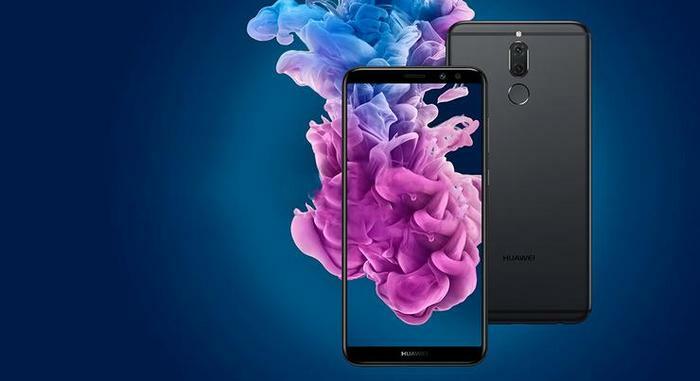 They did exactly that in the United States earlier this year, where they’ve all-but-abandoned plans to break into the US market after pressure from government agencies forces US telcos to drop pre-existing plans to work with Huawei's Consumer Business Group. Faced with a similar situation within Australia, Huawei might well consider retreating from the Australian market. 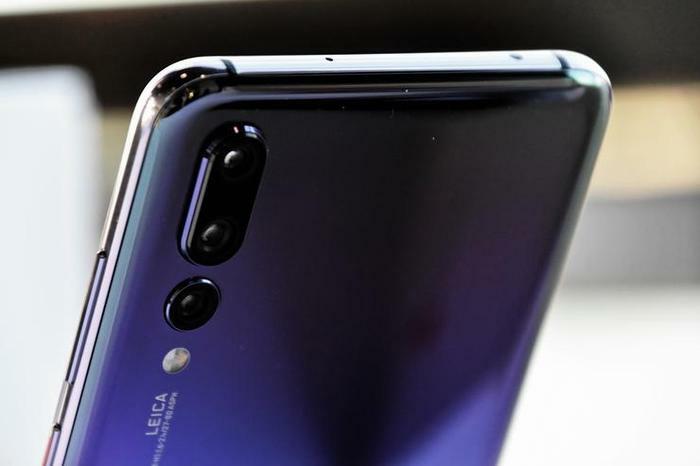 Cutting-edge consumer devices like the new Huawei P20 Pro and Nova 3e would not be available to Australian customers and owners of Huawei phones might be left in the lurch when it comes to stuff like warranties and repairs. The 800 or so employees who comprise Huawei Australia would also presumably lose their jobs if the company pulls out of the local market. The final, more-ordinary but also most-likely, scenario worth considering is that Huawei could be banned from working with telcos on 5G - and that could be that. Business-as-usual would resume. 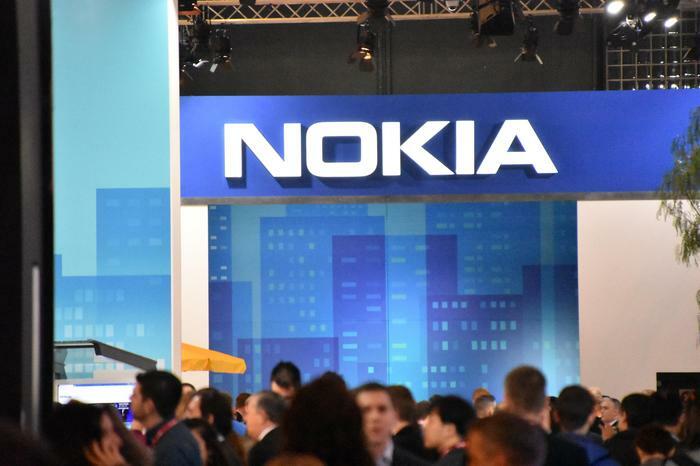 The company won't suddenly stop catering to Australian customers or leave the market - they just won't be able to capitalise on the business opportunity that 5G presents. All told, Huawei being banned from supplying equipment for 5G wouldn’t be the end of the world - but it might not be ideal outcome either. The only parties really guaranteed to benefit from their exclusion are their competition. Are the government likely to ban Huawei? At this stage, it’s difficult to say. On one hand, as we’ve mentioned, there’s no specific, proven evidence that Huawei has acted in a way that should disbar them being involved with Australia’s 5G networks. Unfortunately, on a political level, perception is often reality and hard evidence is not always necessarily a requirement for moves like this. It’s as possible to imagine the Government erring on the side of caution as it is the side of Huawei. 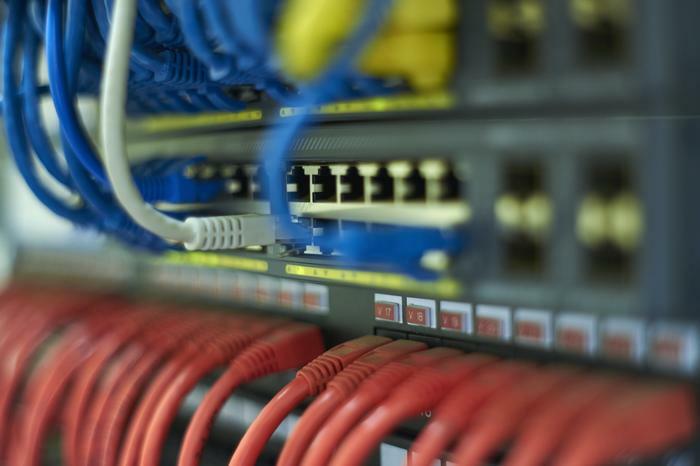 It doesn’t help that, back in 2013, the then-Labor Australian Government barred Huawei from tendering on contracts for the National Broadband Network over security concerns. Potentially, this could act as a form of precedent for barring them from being involved with 5G. “The suggestions that Huawei, the largest provider of 4G technology in Australia today, should be banned from building 5G networks here should be a concern for everyone and particularly Australian businesses,” Lord said.